The perfect baby shower gift for baby! 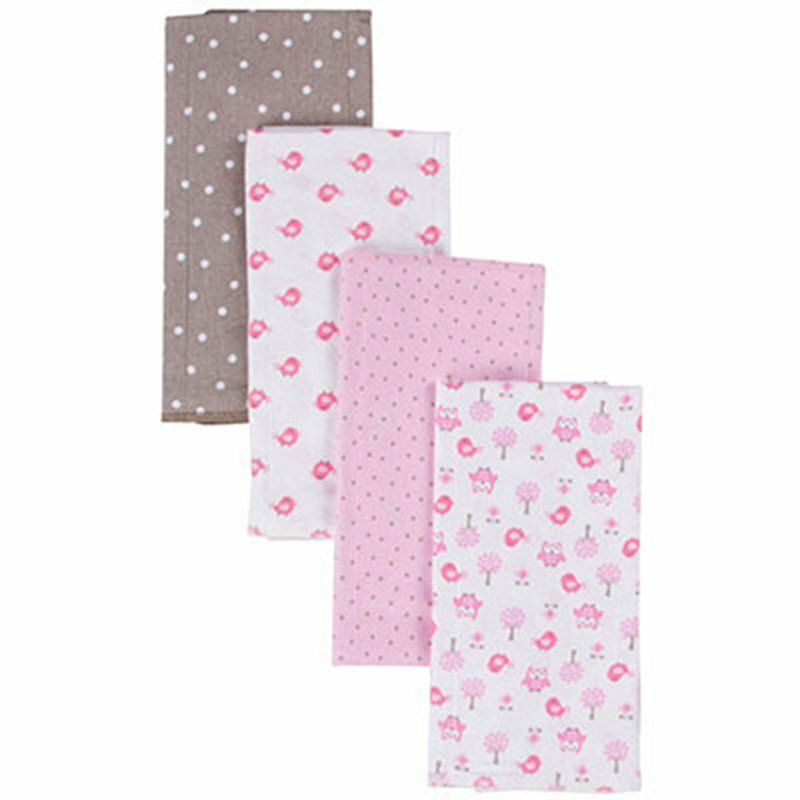 This 4 pack of soft flannel burp cloths will help keep your little one clean throughout the day. Made of 100% soft cotton flannel with prefolded 3-ply center panel and finished edges to prevent fraying. Machine wash.